The 2015 Genesis had some first model year glitches, but later years are pretty good. There isn't much reliability info on the 3.3T yet, but I've heard it is a great engine. 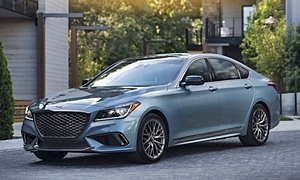 See TrueDelta's information for all Genesis models.